Converting colors to a different color space usually involves an adjustment of the colors to accommodate the gamut of the destination color space. Different translation methods use different rules to determine how the source colors are adjusted; for example, colors that fall inside the destination gamut may remain unchanged, or they may be adjusted to preserve the original range of visual relationships as translated to a smaller destination gamut. 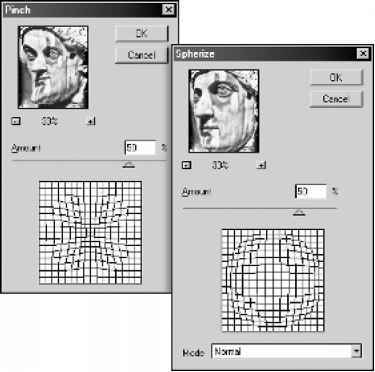 These translation methods are known as rendering intents because each technique is optimized for a different intended use of color graphics. Note: The result of choosing a rendering intent depends on the graphical content of documents and on the profiles used to specify color spaces. Some profiles produce identical results for different rendering intents. Differences between rendering intents are apparent only when you print a document or convert it to a different color space. The following rendering intent options are available. Perceptual Known as the Image intent in Adobe PageMaker and Illustrator 8, Perceptual aims to preserve the visual relationship between colors in a way that is perceived as natural to the human eye, although the color values themselves may change. This intent is most suitable for photographic images. Saturation Known as the Graphics intent in Adobe PageMaker and Illustrator 8, Saturation aims to create vivid color at the expense of accurate color. It scales the source gamut to the destination gamut, but preserves relative saturation instead of hue, so when scaling to a smaller gamut, hues may shift. 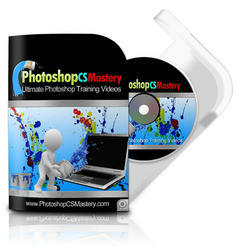 This rendering intent is suitable for business graphics, where the exact relationship between colors is not as important as having bright saturated colors. Relative Colorimetric This intent is identical to Absolute Colorimetric except for the following difference: Relative Colorimetric compares the white point of the source color space to that of the destination color space and shifts all colors accordingly. Although the perceptual rendering intent has traditionally been the most common choice for photographic imagery, Relative Colorimetric —with the Use Black Point Compensation option selected in the Color Settings dialog box—can be a better choice for preserving color relationships without sacrificing color accuracy. Relative Colorimetric is the default rendering intent used by all predefined configurations in the Settings menu of the Color Settings dialog box. Absolute Colorimetric Leaves colors that fall inside the destination gamut unchanged. This intent aims to maintain color accuracy at the expense of preserving relationships between colors. When translating to a smaller gamut, two colors that are distinct in the source space may be mapped to the same color in the destination space. Absolute Colorimetric can be more accurate if the image's color profile contains correct white point (extreme highlight) information.